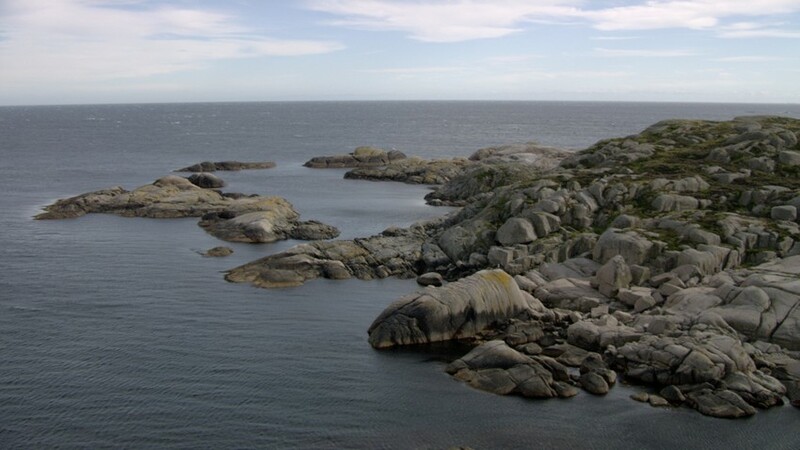 Udvåre is the outermost island east of Lindesnes. 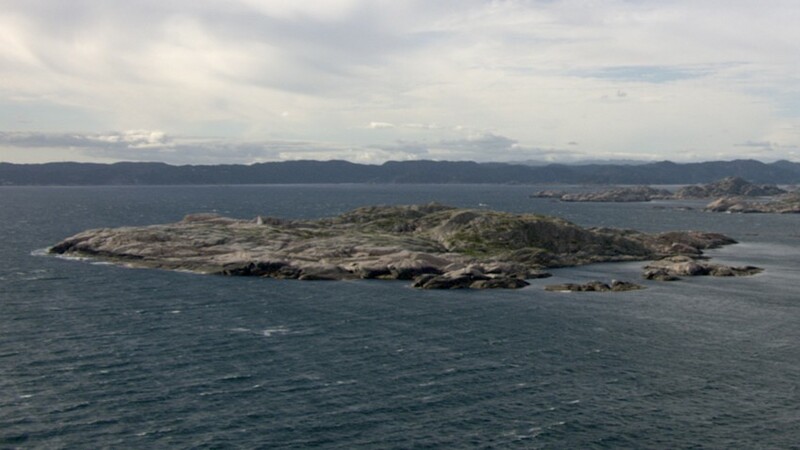 No one has ever lived on Udvåre, but pilots and fishermen have used the island for centuries. 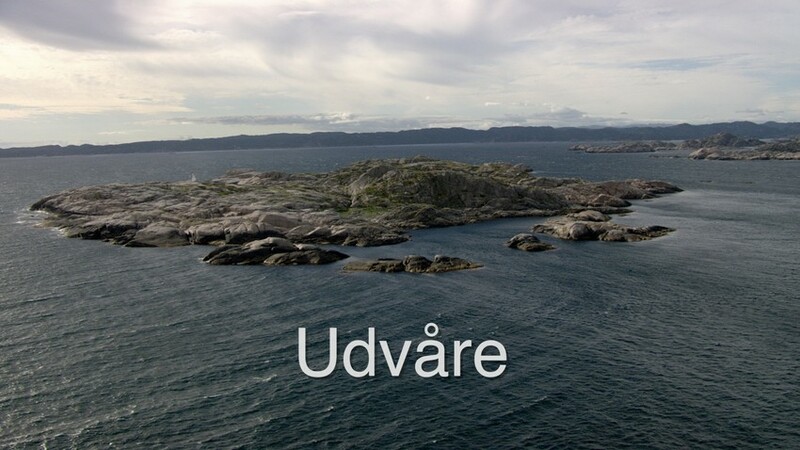 Udvåre is the outermost island on the east side of Lindesnes. It has never been people living on Udvåre, but this has not stopped pilots and fishermen from staying here. 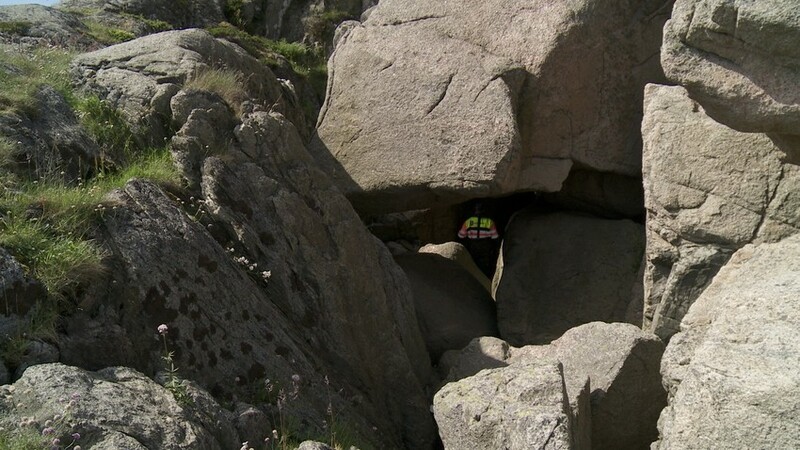 The cave on Udvåre is formed by giant boulders. Pilots and fishermen used the cave for shelter and sleeping when they anchored in the bay in good weather. On Udvåre there is a cave the fishermen and pilots used when the stayed overnight. On the south-eastern point of Udvåre there is a small bay pilots used when the weather permitted. Just south of Udvåre is the reef Gjestlingane, which has caused many a shipwreck throughout history.